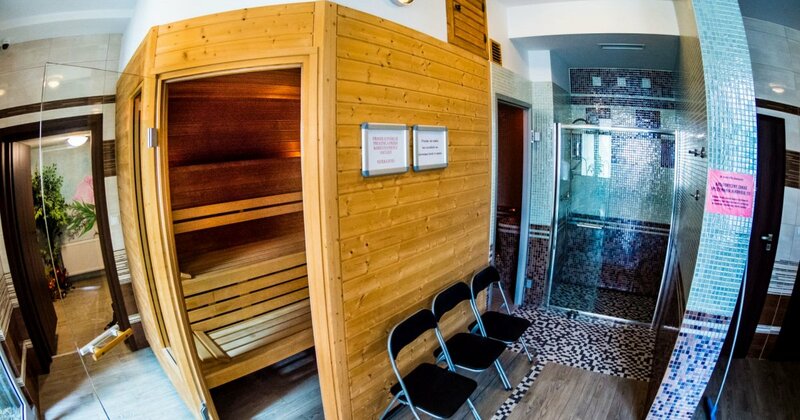 Finnish sauna has a very positive effect on the circulatory system, resistance and fitness, it is a great way to remove toxins from the body and guarantees us a great relaxation! The clients of our hotel can enjoy the benefits of a Finnish sauna, where the temperature is from 90°C to 110°C, and the humidity is 5% to 25%. Staying in these saunas is a small trip to Finland. 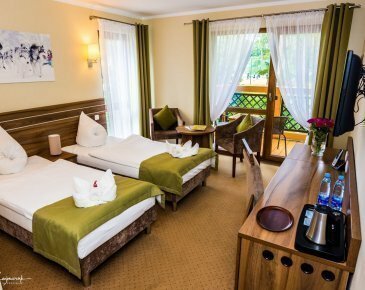 The country is famous for its harsh climate, and its modest residents appreciate simplicity, living in harmony with nature and frequent visits to a traditional sauna. Therefore, the interior of Finnish saunas is made of natural wood, it captivates with simplicity and tempts with comfortable benches.